Recreational cannabis is officially legal in Maine today, following the razor-thin approval of a November ballot initiative and months of legal wrangling. Recreational cannabis is officially legal in the state of Maine today, following the razor-thin approval of a November ballot initiative and months of legal wrangling around the issue. Today marks the first official day in which the consumption of cannabis is allowed on private property. The first phase of the law – the details of which are still being debated and constructed – was made possible with voters’ passage of a November ballot initiative legalizing the substance for recreational use. The initiative passed by a razor-thin margin of less than one-half of a percentage point, 50.27 percent to 49.85 percent. The measure – known colloquially as Question 1 – allows for the legal cultivation and use of recreational cannabis by those aged 21 and older. 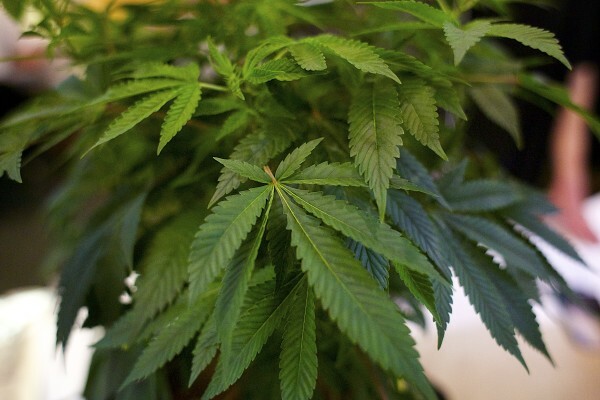 Cannabis social clubs and dispensaries are also permitted, though provisions surrounding that area of the law continue to be debated by policymakers. The passage of the measure set off a months-long scuffle among policymakers and activists, with some determined to advance the law on or ahead of schedule and others appearing to delay its implementation. One example is an effort by some lawmakers to delay by three months the opening of recreational cannabis retail shops, which would move their opening back to early 2018. The current law allows for the shops’ opening by the fall of this year. Another initiative is the closing of a potential loophole in the law that would allow individuals under the age of 21 to purchase the substance. The effort is being pushed by Maine Attorney General Janet Mills, who claimed that the loophole not only exists but also suggested that it was likely included purposefully. The effect is it makes it legal for anybody of any age – 2 years old, 20 years old, 80 years old – to possess up to 2 1/2 ounces of marijuana. That’s disturbing to me… I have to think it’s something more than a drafting error because they deliberately wrote a 30-page bill. It’s very troublesome, the language of the bill. Pro-cannabis activists, for their part, pushed back against Mills’ suggestions, saying that the bill is clear in its regulations that allow only those over 21 to purchase the substance. While both initiatives have seen varying degrees of support within and without the state government, neither has been met with the support of the state’s conservative governor. Gov. Paul LePage (R) rejected both measures, in part because the legislature has thus far refused to allocate funds that he says are essential for the rule-crafting process. 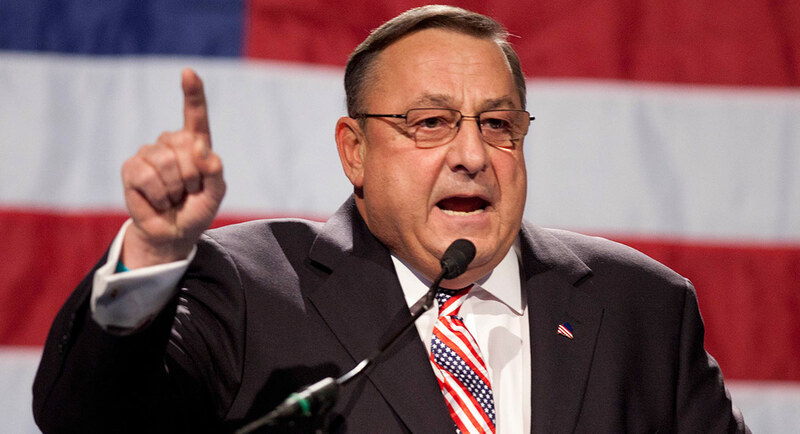 LePage is a longtime critic of legalized cannabis. He was an opponent of the November ballot initiative – he warned in a viral video a month before Election Day that the measure could be “deadly” – and more recently questioned the necessity of having a medical cannabis regime exist in the state at the same time as a recreational program.